Your iPad is almost always used in your hands, but it’s not the only way to use the tablet. 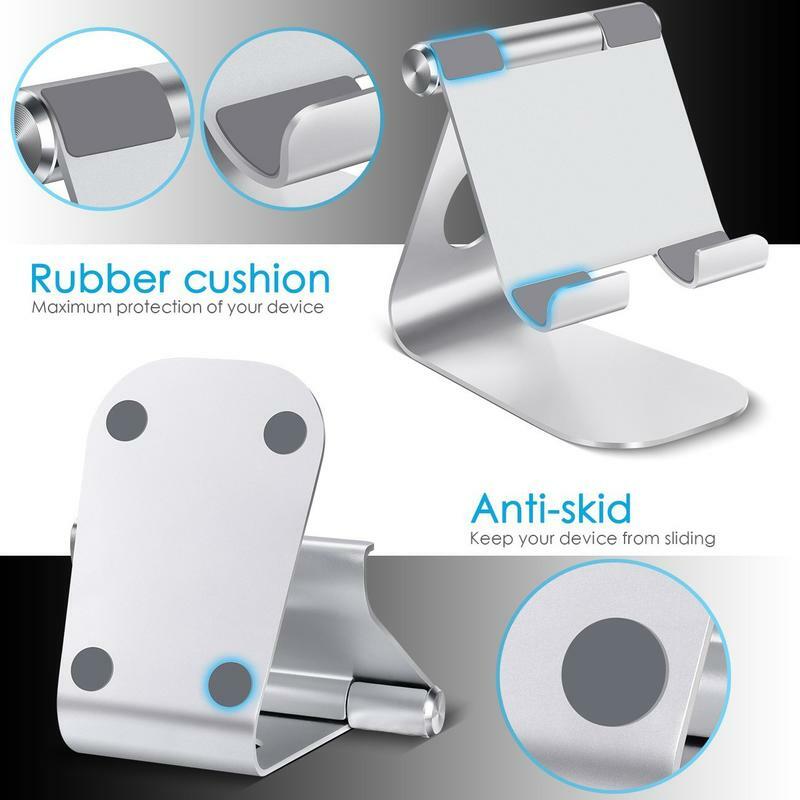 Consider getting a stand that can prop your tablet up in a variety of positions. 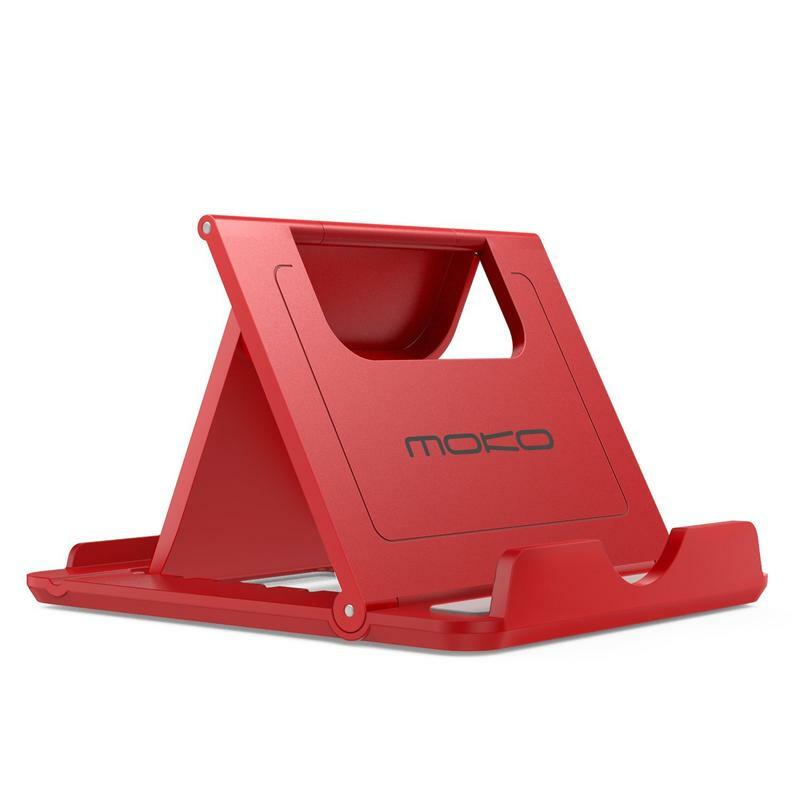 Things like referring to recipes while in the kitchen or watching a movie on a flight are made so much easier by pairing the iPad with a stand. 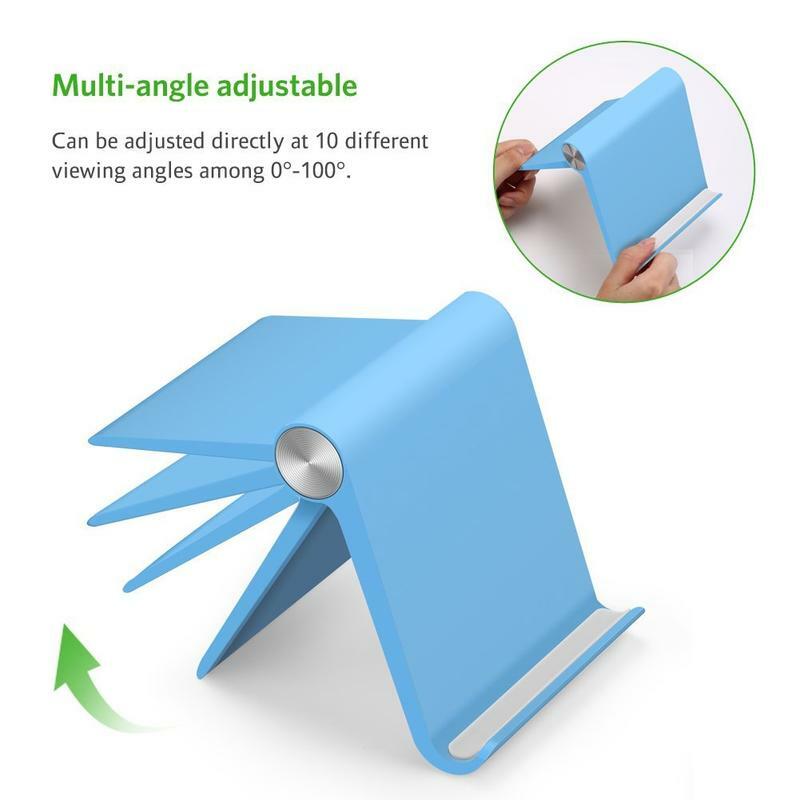 Just place it and you have a better viewing angle. 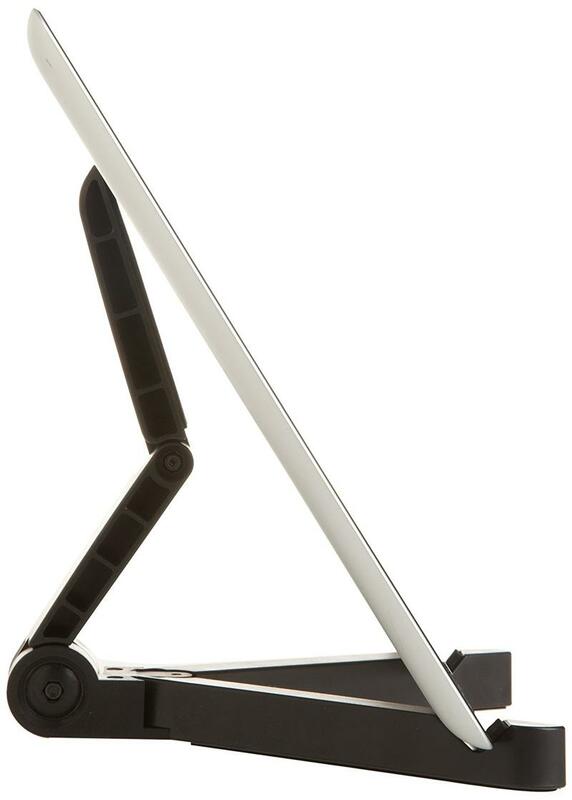 Here are some of the best stands for the Apple iPad. 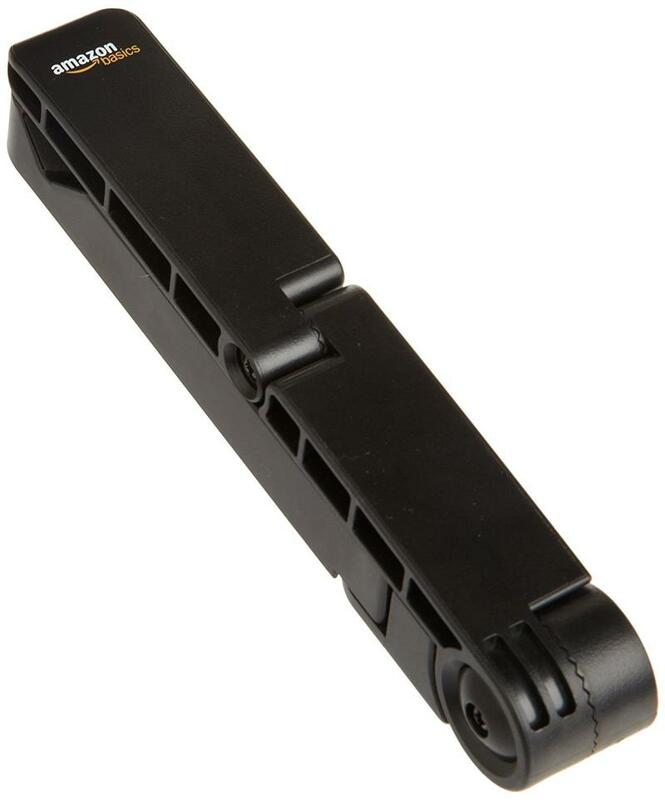 Pricing is a little higher than most stands, but you’re getting what you pay for. The premium materials require a little extra money. And it’s not like this one is limited to any iPad model or just Apple’s tablet. 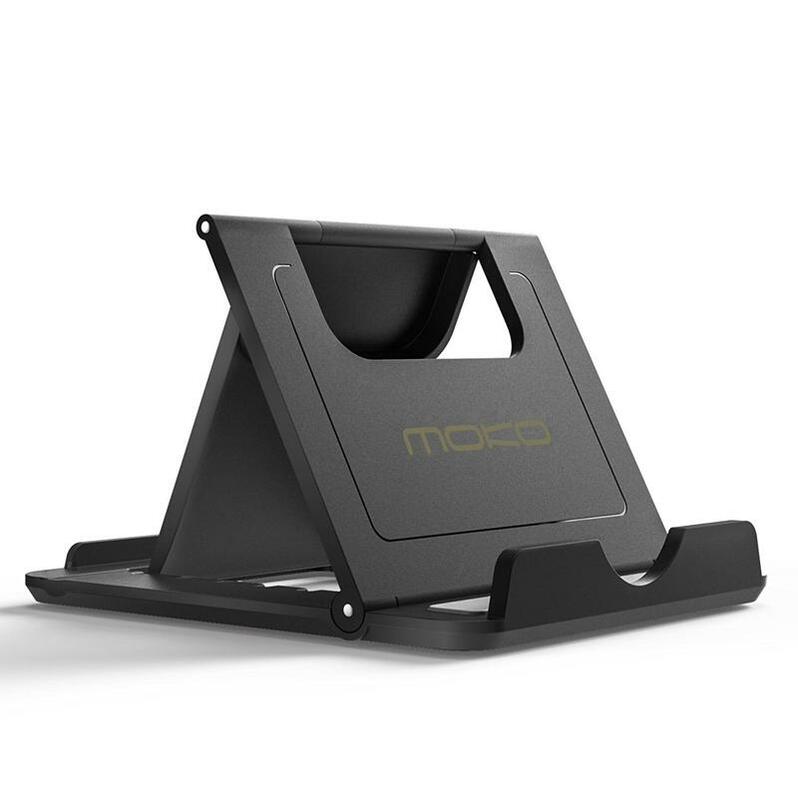 In case you decide to jump to a different brand, you’ll still have a stand that’s compatible. 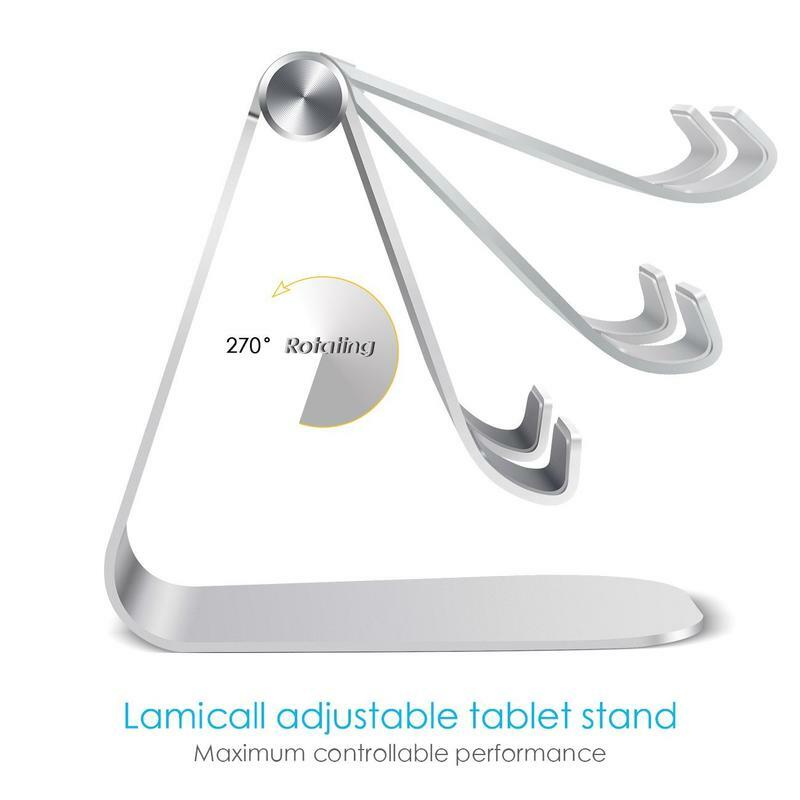 Lamicall’s stand works with devices ranging from 4 to 13 inches in screen size. 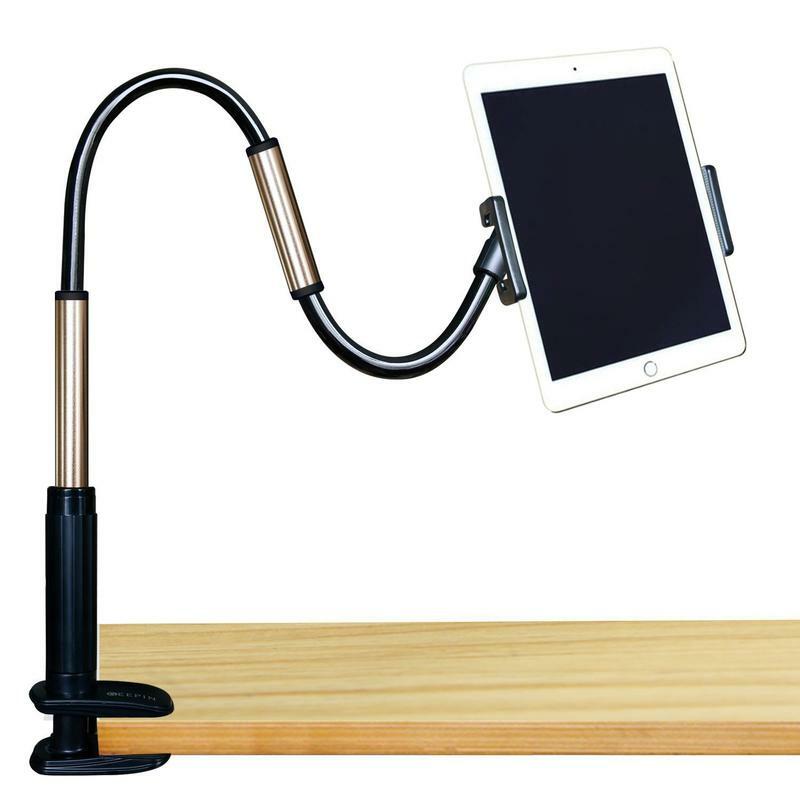 Although you might’ve skipped its Fire tablets in favor of the iPad, Amazon will sell you an adjustable stand. 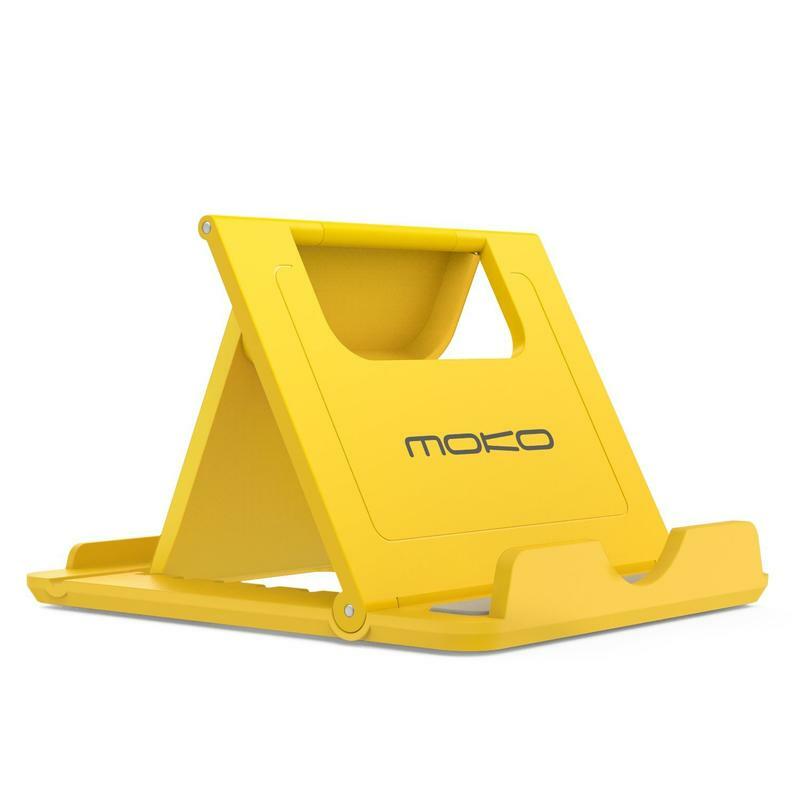 The online retailer’s stand includes a compact design, horizontal and vertical positioning, and a non-skid base. 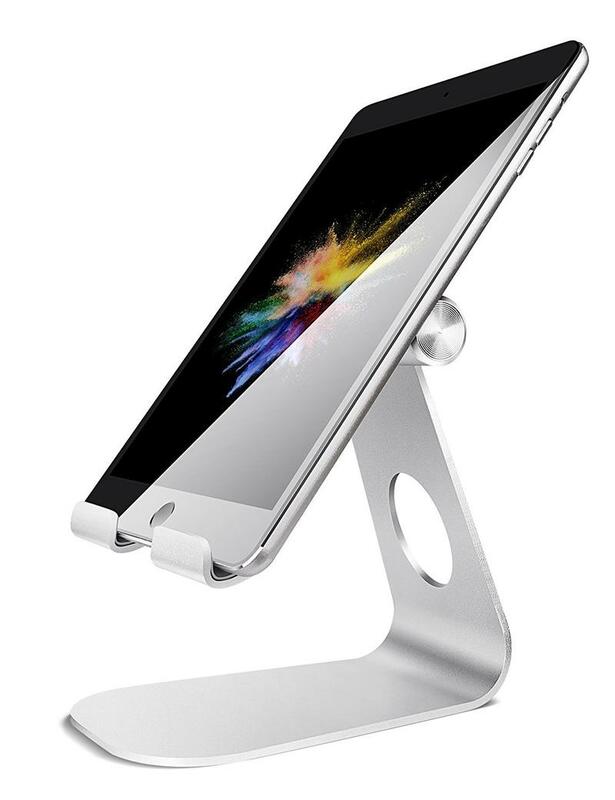 It works with Apple’s iPad no matter which model you have, and maybe the best thing about this stand is the foldable design to fit anywhere. 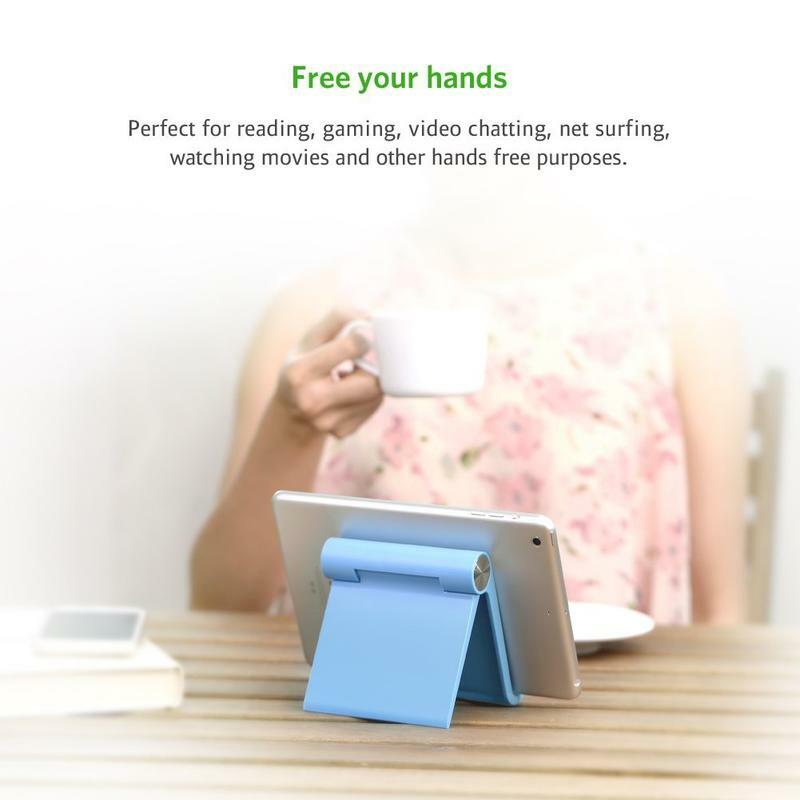 UGREEN makes a bunch of accessories, and its stand for tablets is one of the best. 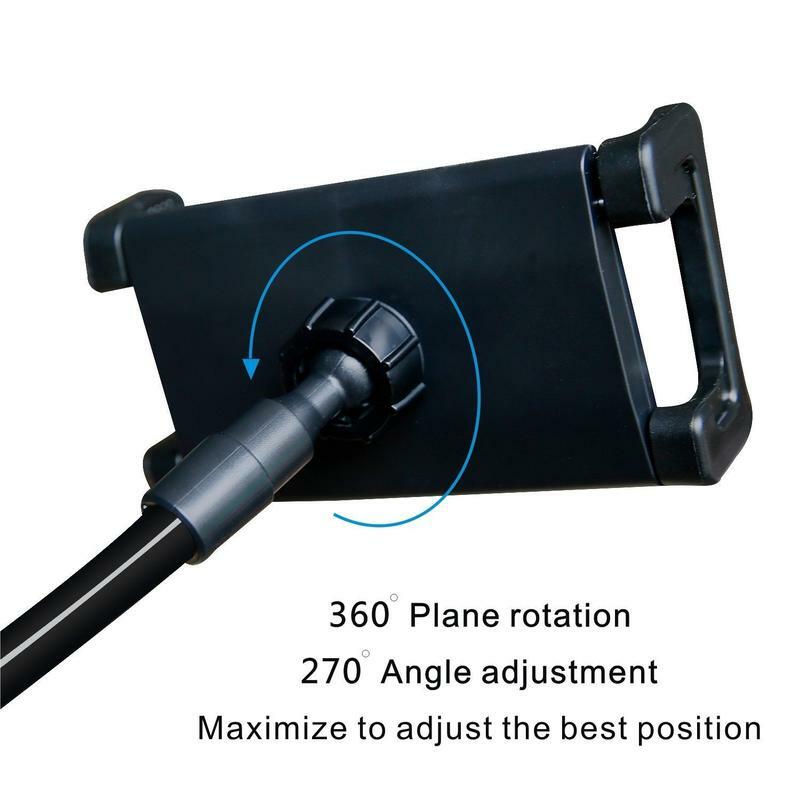 The stand lets you adjust your tablet’s view in 10 different angles ranging from 0 degrees to 100 degrees. So you won’t be stuck with one position that’s suitable for a handful of situations. 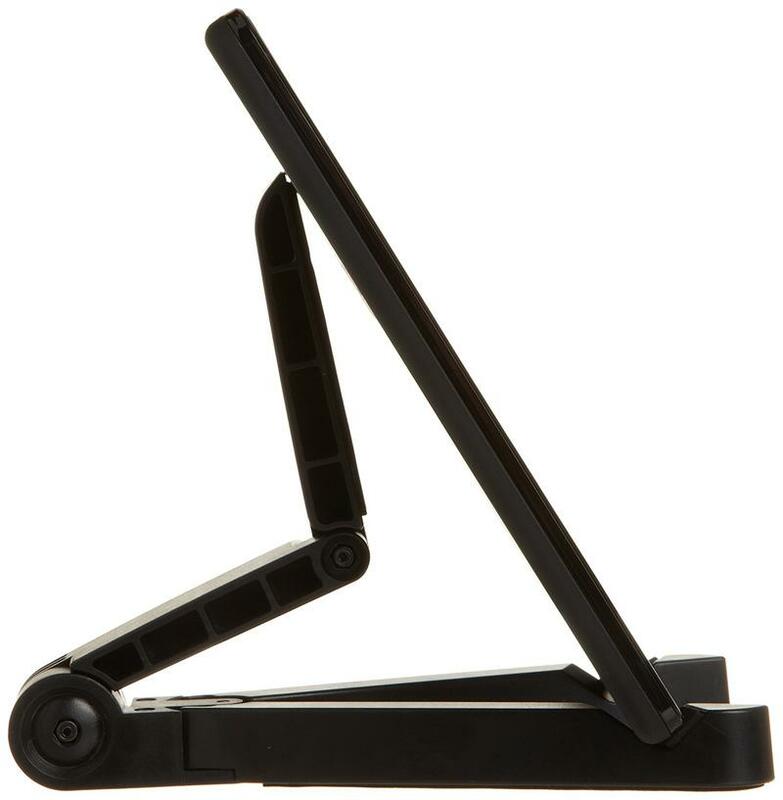 What’s neat about this particular stand is the shape and size. It’s a lot like a square, measuring 4.7 x 4.2 inches. And you get to choose between white and blue for colors. 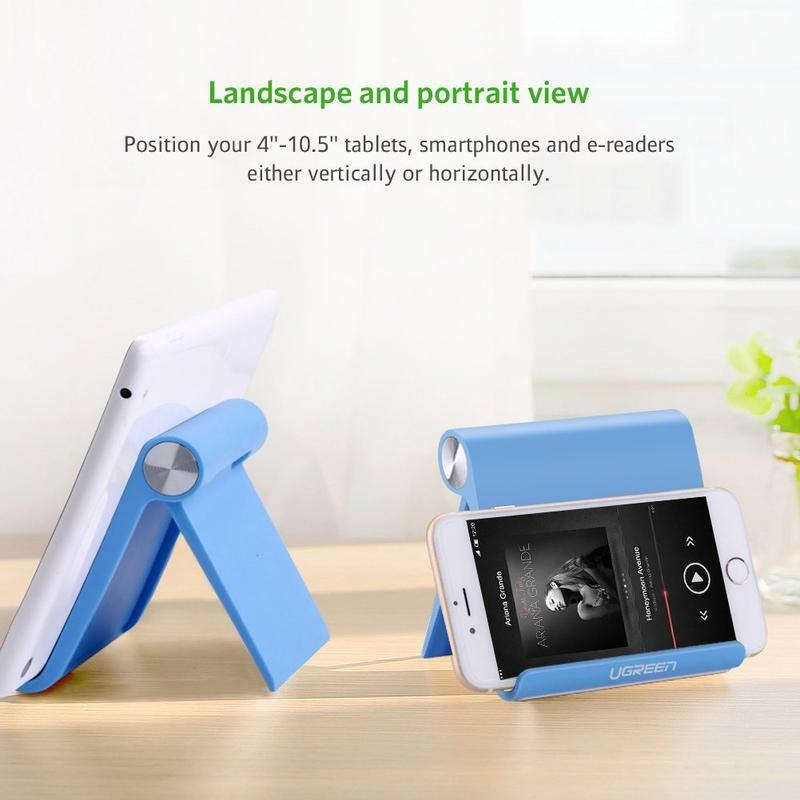 Overall, it’s useful since you have a tiny stand that’s still sturdy with premium plastic and rubber. 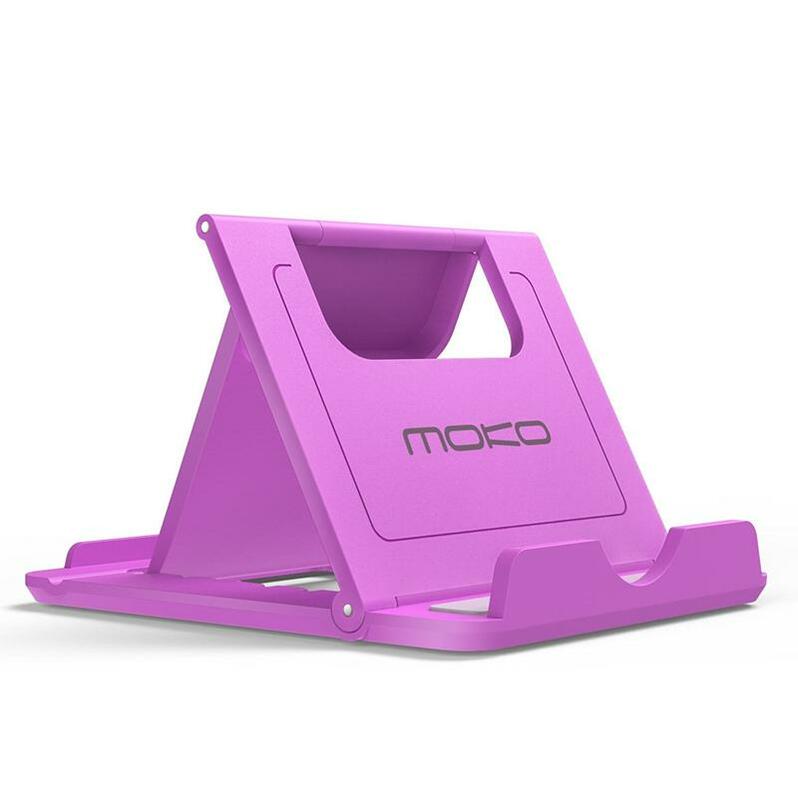 MoKo is known for its accessories including cases, styluses, and bags. 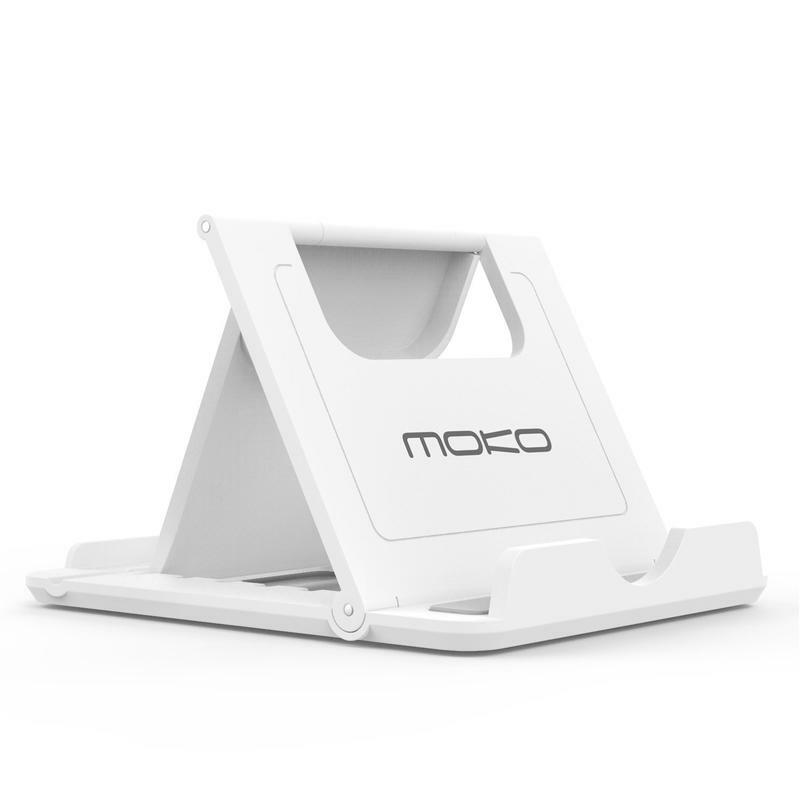 The brand does also make a stand for tablets like the iPad. 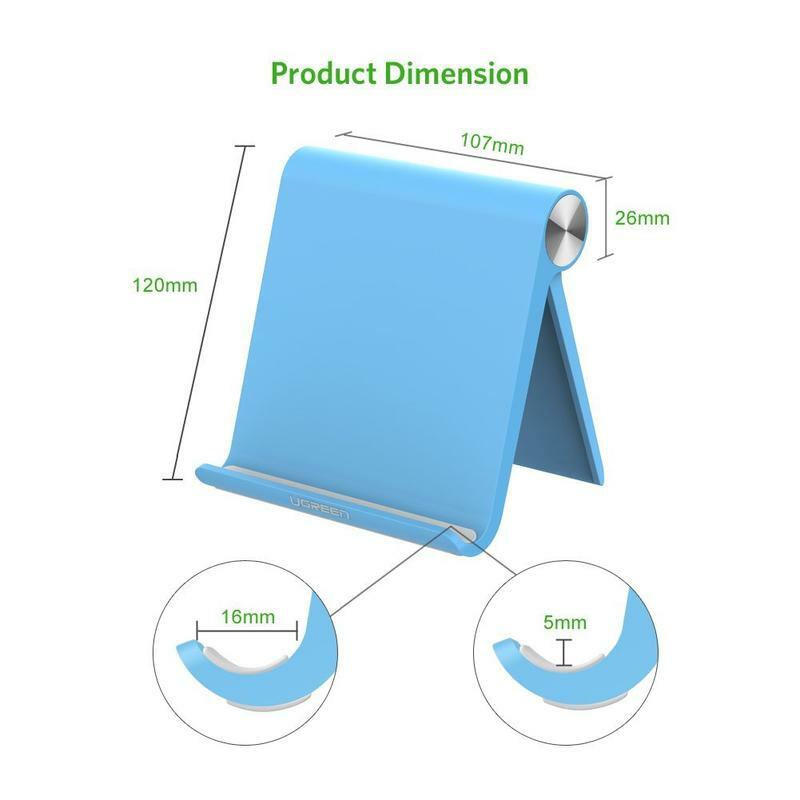 It’s compact and made of aluminum, but you’re getting the necessary qualities to carry a large tablet. 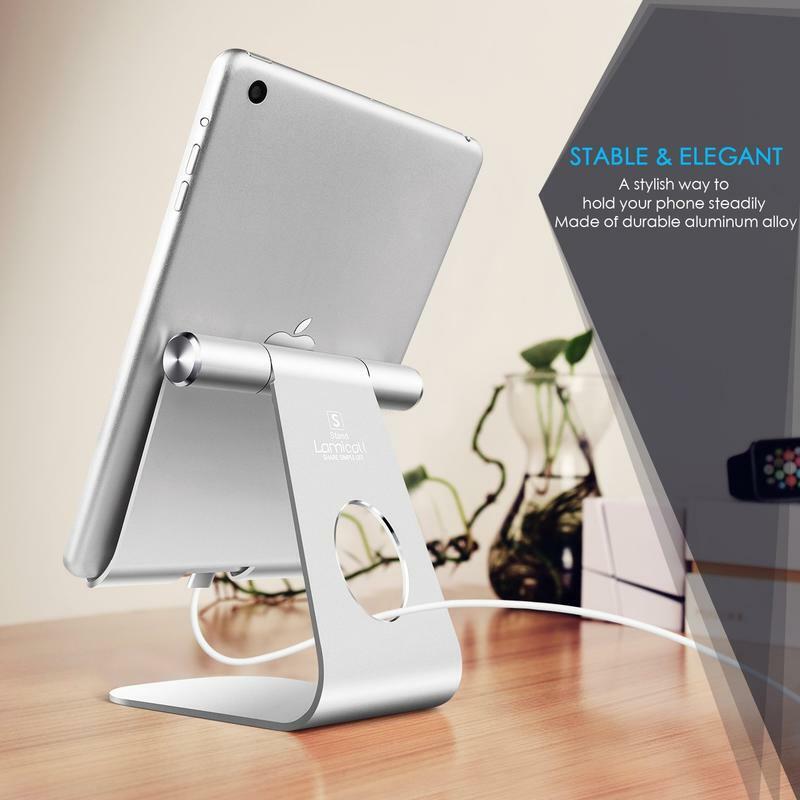 The stand lets you change the orientation of your tablet, hold any surface with rubber cushions, and match your style. 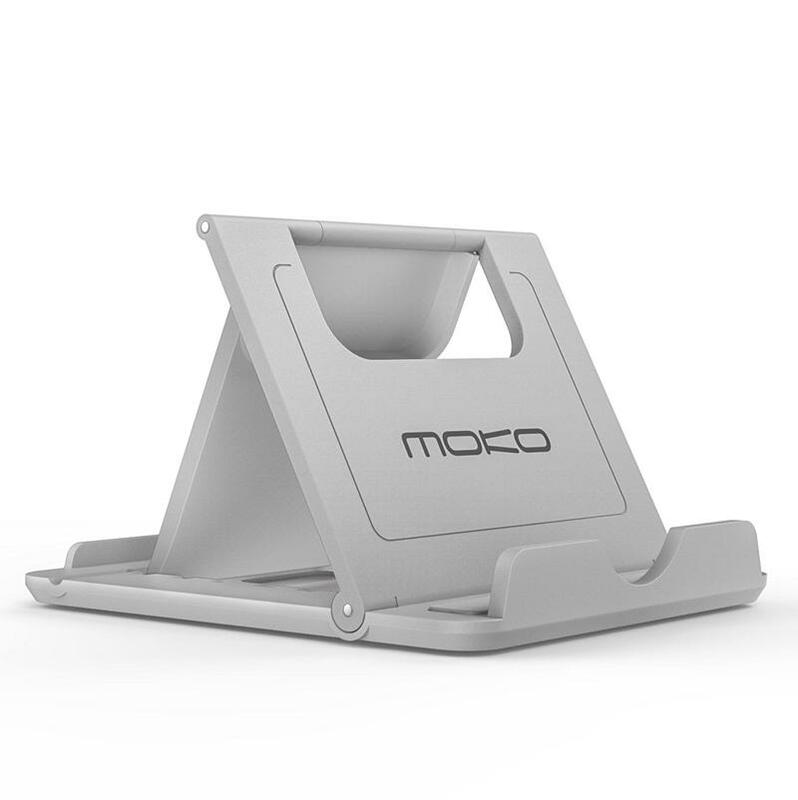 The adjustment doesn’t go by degrees, which is fine since MoKo inserted 6 individual slots to find what works for you. 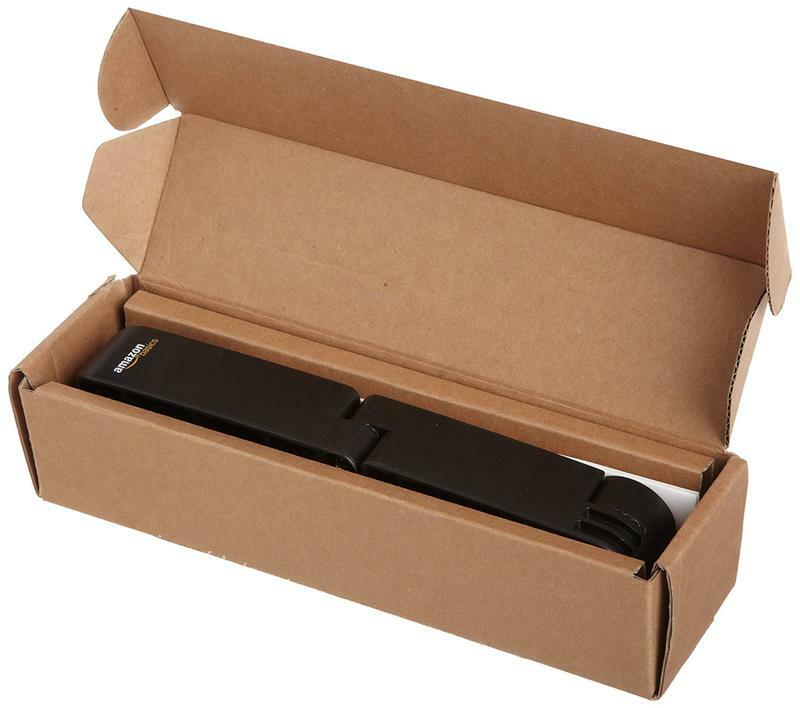 It also folds up to fit nicely in a drawer or bag. So it would seem MoKo made one of the most versatile stands around. 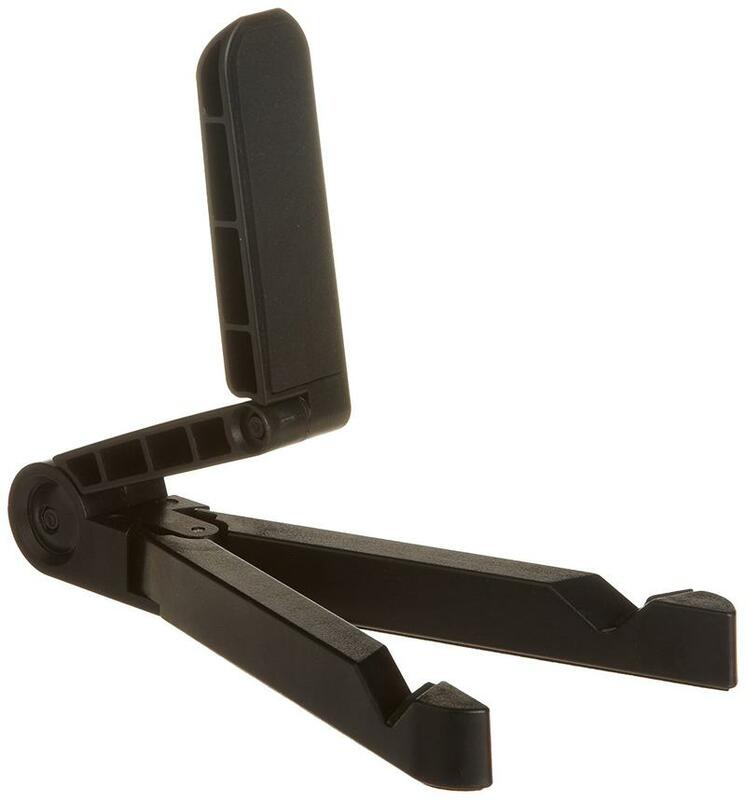 The stand from GEEPIN comes across as unique because it’s not quite a stand. 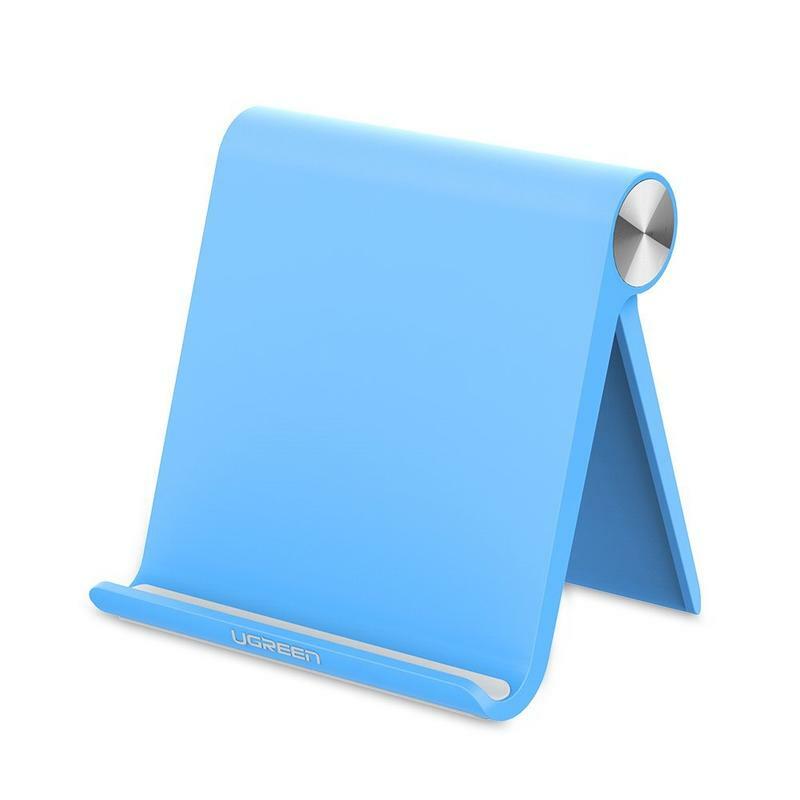 However, it remains a tool to position the iPad in any way you’d like. 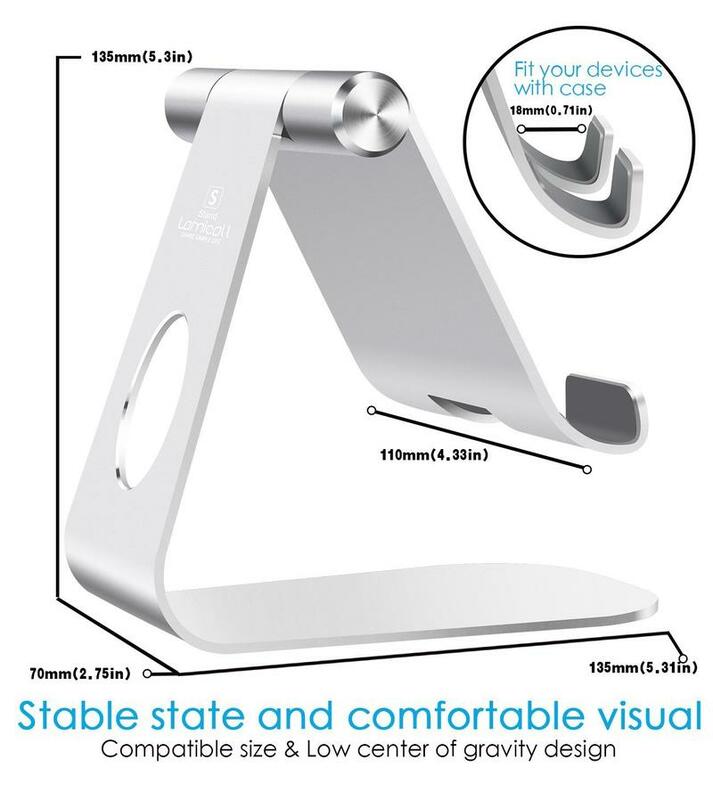 The clamp for your tablet is connected to a long, flexible neck. But it doesn’t end on a surface. 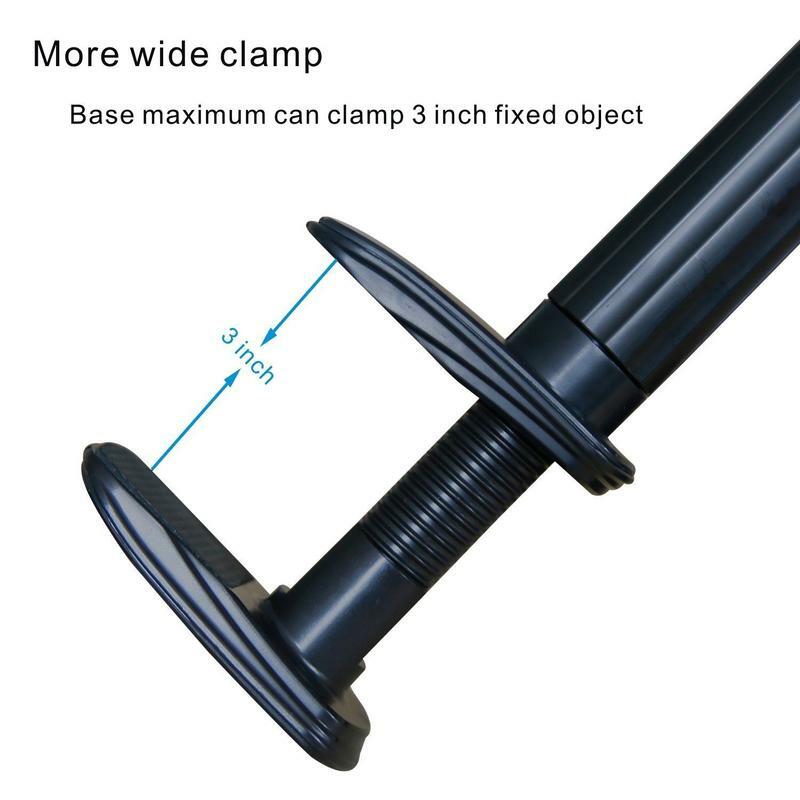 There’s another clamp that goes to the end of a table or desk to hold everything up. It’s perfect if you’re cooking, in bed, or have a crowded office desk. 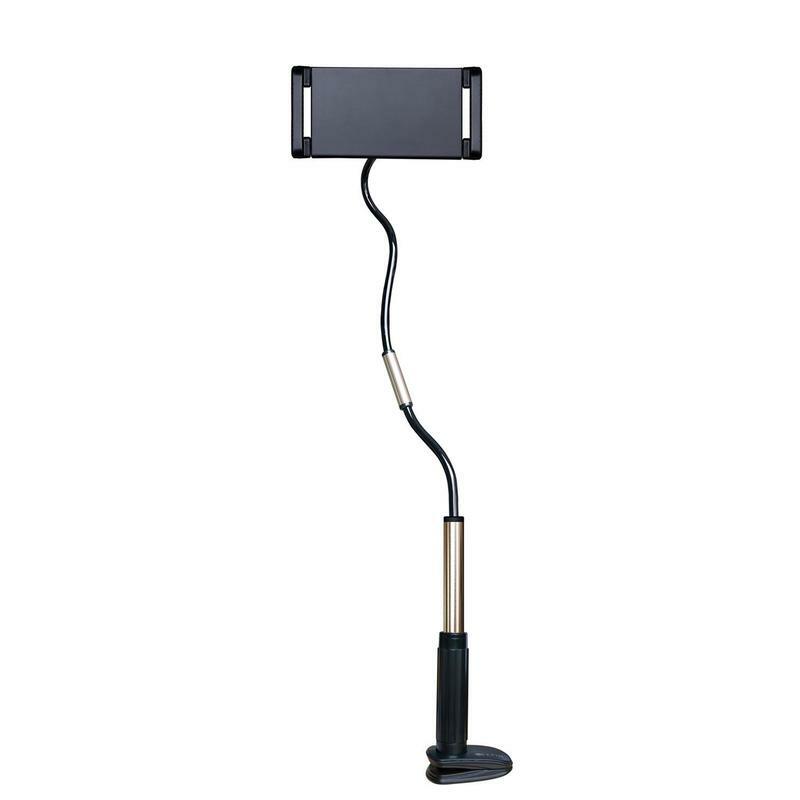 Your iPad can be brought directly to you despite the base being a few feet away.